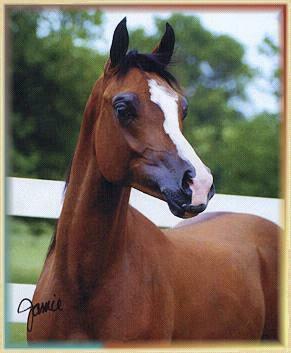 Cutest Horses: If you think you horse is the cutest e-mail me a picture. My sister and I will be the judge. Writing: If you think you are a pretty good writer enter a story in our story writing contest. The winners of both contests will receive a prize. So do enter. For information on either contest e-mail me.